I can’t believe that the NHS has reached a 70 year milestone and that I have been part of this amazing service for 40 years. I saw the twitter feed asking for midwives to write a Blog to celebrate the NHS and its achievements over the years and I decided that I would like to be a part of this. Of course, I am not a Blog person and so I sought expert help from the lovely @JennyTheM who always like me, says yes (so hugs Jenny and remember “together, we always achieve”). I have been proud to work in the NHS, to wear my Consultant Midwife’s lanyard with pride. Indeed, I am immensely proud of the NHS Constitution and values and of NHS staff commitment to deliver a quality service regardless of demands made on them. My career in the NHS started in 1978 when I became an Auxiliary Nurse caring for the elderly and my full time service almost ended in 2017 when I retired from position of Consultant Midwife for infant feeding. It has been an amazing journey and a privilege to be part of so many people’s lives, helping women to bring babies into the world and at the other end of life –supporting with compassion and care, those who are leaving. 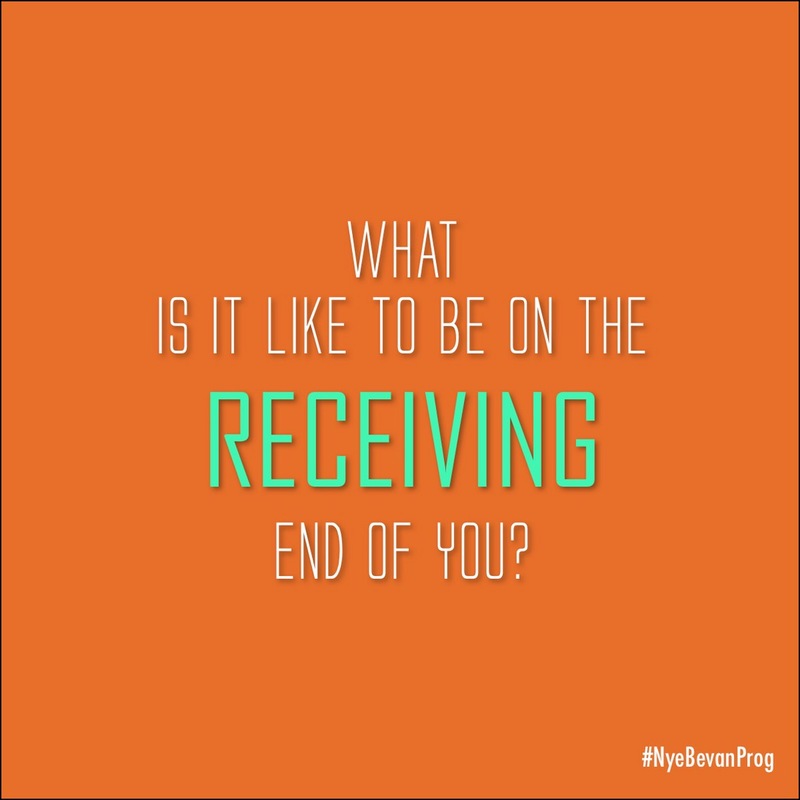 8.7 be supportive of colleagues who are encountering health or performance problems. However, this support must never compromise or be at the expense of patient or public safety. I look back with emotional pride; I remember the first time that I lovingly ironed my uniform and then proudly placed the nurse’s cap on my head. I was in Utopia and I had achieved my dream. My parents had saved to buy me a fob watch engraved with my name and a silver buckle and belt and I still have them today. I was fortunate enough to be given many opportunities to develop. I became an Enrolled nurse in 1978 and worked in paediatrics and infectious diseases. When Project 2000 came in, I re-trained to become a RGN and worked as a staff nurse on cleft lip and palate and also within general nursing roles. I didn’t understand the political aspects that have driven my career pathways until much later when I entered the world of academia at University of Salford and considered this. Like most nurses and midwives’ my time in the NHS has involved life-long learning and development. Here I went from the Langley dunce to a BA (Hons) and then to a PhD achiever. Now who would have believed that I could have achieved that? 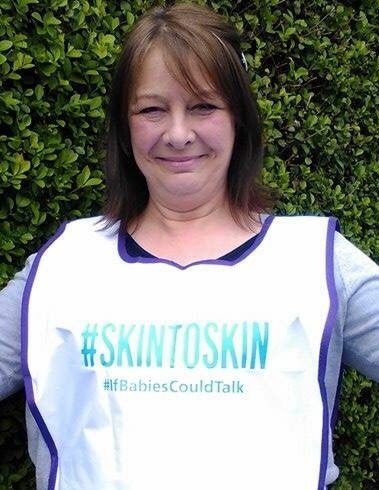 I qualified as a midwife almost 30 years ago and then specialised, becoming an International Board Certified Lactation Consultant, taking 4 hospitals to UNICEF Baby Friendly accreditation and sharing research globally on women’s experiences of immediate skin-to-skin contact from diverse population groups. We celebrated our teams’ achievements in style, with Elle McPherson presenting the award and talking to mothers and cuddling babies. 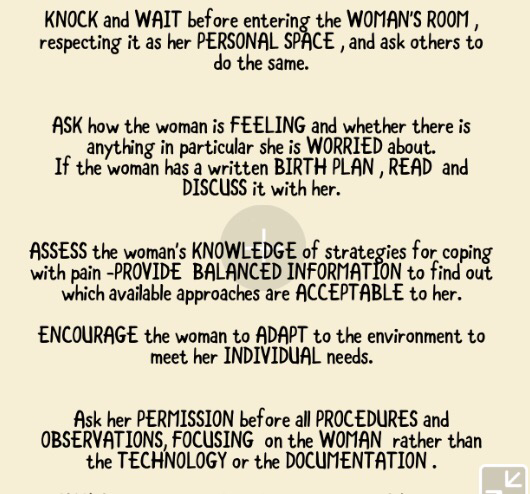 The emotional context of midwifery is fundamental, midwives need to have emotional awareness in order to deliver care sensitively, and also be able to acknowledge and respond to women’s feelings. Elle McPherson could have been a midwife; I was impressed at her sensitivity and respectful stance on women’s rights to best care. It was impressive to see her give her bouquet of flowers, a hug and a tear shed when a local Asian mother (who had delivered her baby prematurely) was separated from it whilst it received neonatal care. I helped to care for the first HIV positive patient admitted to Monsall Hospital, Manchester in the 80s(which has now been demolished) and I trained to care for patients that had Lassa fever which was quite a scary thing to do back then and involved caring for the patient in a sealed unit-a bubble. In my later days (once I had grown a brain) I helped the Manchester HIV team develop the first guidelines to support breastfeeding for HIV positive women and I held the first motion for this at the CHIVA conference in Manchester (which was very frightening as many renowned HIV experts were present). Sometimes we have to be brave (‘Courage butter’, JennyTheM, would say) without courage change will never happen-someone has to be brave enough to take the first step and ask “can we”, “should we”, “what is the evidence for and against”, “how do we start this journey together”, “will this make a difference?” Better Births and the Midwifery Transformation agenda are the new movement where midwives and the government are considering change-change that will fundamentally , hopefully, put women at the centre of ‘personalised care’. I have seen so many changes come and go in the NHS 70 years ;often to be replaced with similar changes –just with a different name (‘Changing Childbirth’ to ‘Better Births’, being the latest example). Yet I also have proudly witnessed the compassion, care and tireless commitment to the NHS given by midwives and nurses who continue to deliver the best care whilst being under immense pressures and challenges. There is a lack of funding and still we are 3500 midwives short across the UK. Sadly I have also seen many experienced and talented nurses and midwives leave a service they truly love because they can no longer function well under the pressures of systems. When I first retired from the NHS, I was adrift. I was shocked at the overwhelming loss I felt and sadly there was nowhere to turn for support. I was angry at myself, all that training, learning and now both it, and I had no value. 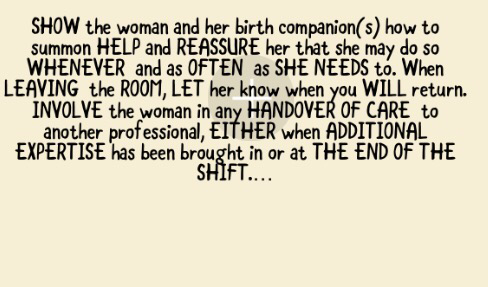 The problem with being a midwife is that once you take on the role it becomes you, not a part of you. Thankfully, my story does not end there. Now I am looking back through a different lens and with a rush of positivity embracing my soul. I am back, resilient like our NHS, doing what I was trained to do, and what I do best; serving the public, caring and providing support. The NHS is a UK flagship-I have no doubt it will continue, the scary bit-is what changes have to happen next to allow this. I now work in the Urgent Care services where I continue to use my nursing and midwifery knowledge and skills wisely. I am working with and alongside of women, babies and families, providing evidence based care and advice in pregnancy, motherhood and for infant feeding and also for a wide variety of other illnesses; and for people of all ages. The hours are flexible and therefore offer a work –home live balance that evaded me in my full time role. In this service I am valued and my talents are fully utilised. Happy birthday NHS and congratulations to the hard working workforce (cleaner to Chief Executive) that make those tiny cogs turn to deliver such a fantastic service.